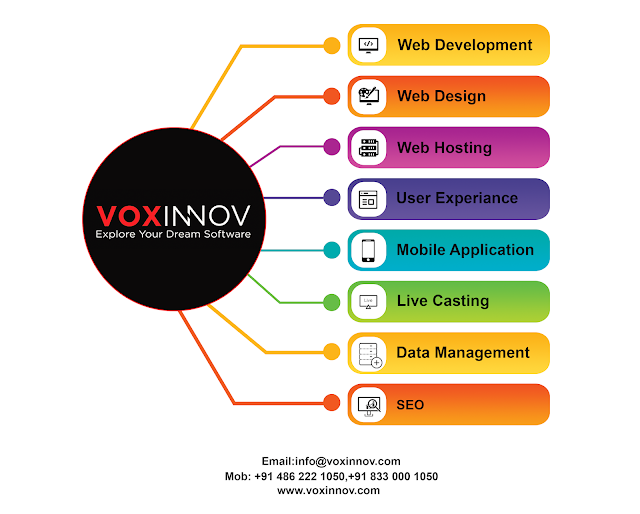 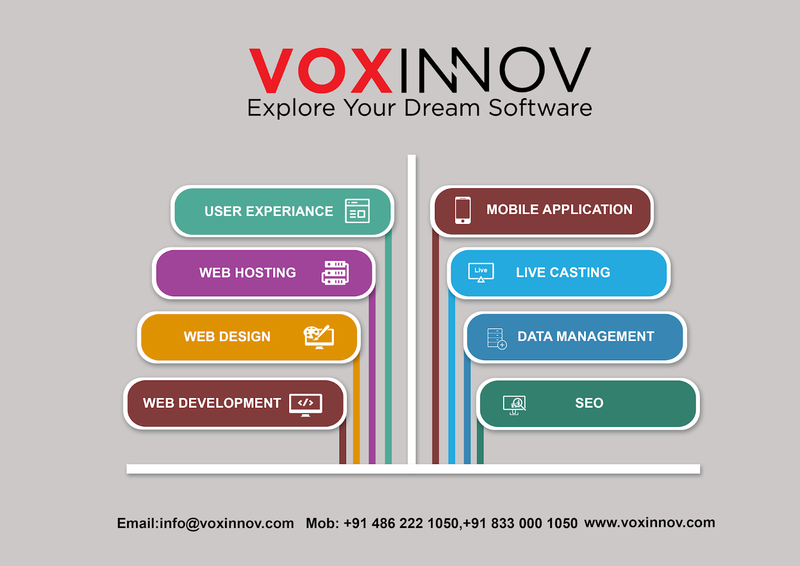 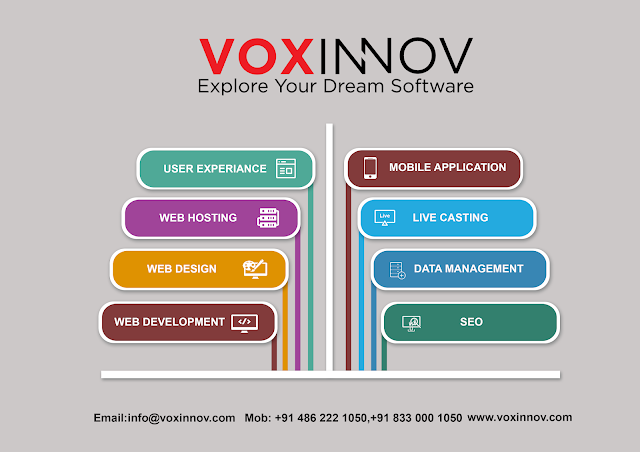 Voxinnov software solution wins Thodupuzha web design and development company we have 10 years of experience. With the highest quality and standardized software solutions Voxinnov offers extensions. 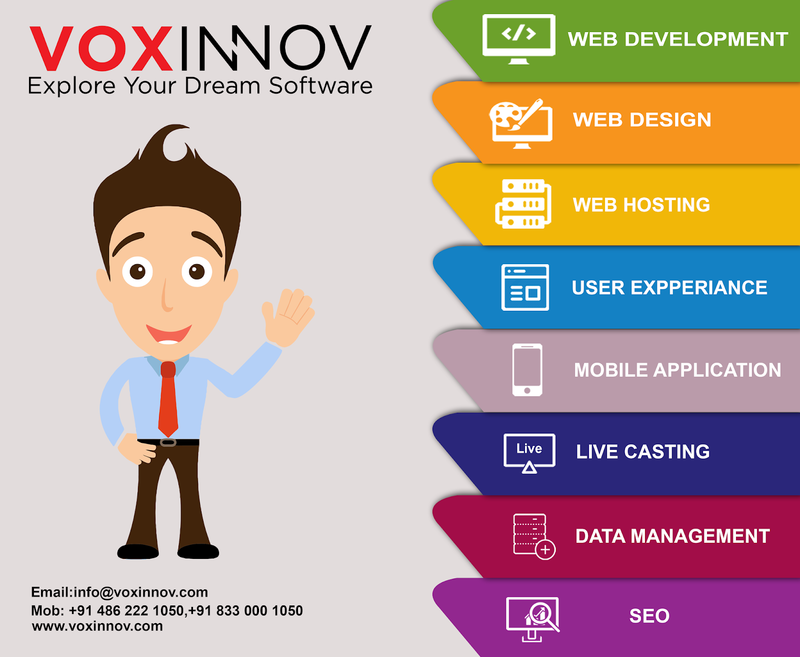 We want to bring together the best service providers in one location. 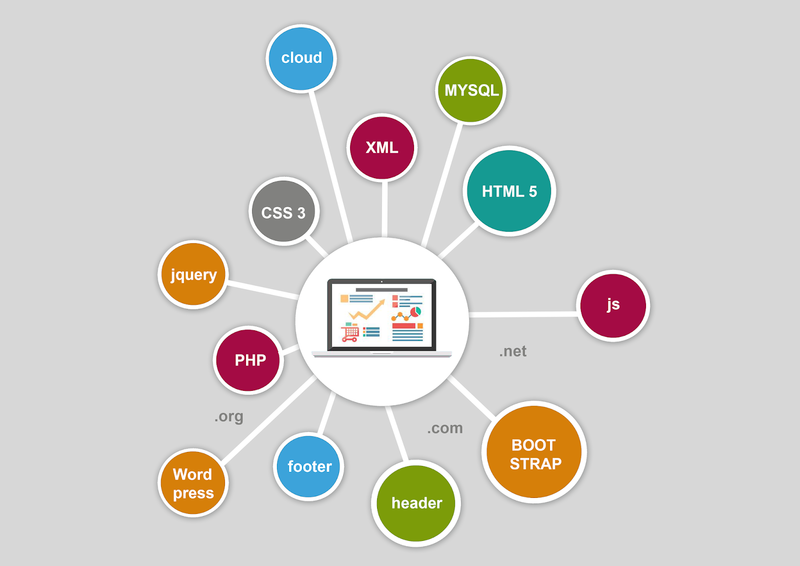 Our web development services are comprehensive and efficient. We have expertise in website development solutions of all kinds.We deliver website design, web development and end- to- end digital marketing solutions to our customers. 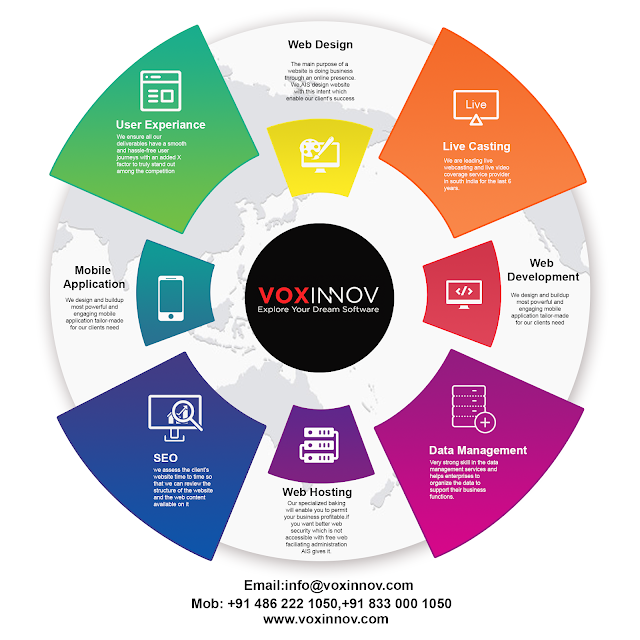 Our services are result- oriented, we combine our web design and web development expertise with the help of an expert team of web designers to provide you with a desired website.